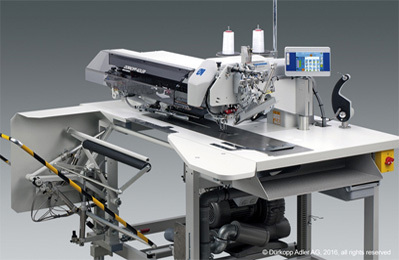 Founded in 1986 by Horst Glaser and Hans May, Cape Sewing has since its inception been the market leader in the field of sewing technology in the South African marketplace serving it’s clothing, upholstery, automotive, embroidery, leather & heavy duty industries. 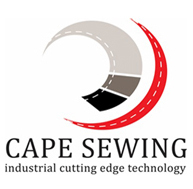 Cape Sewing is an acknowledged partner with (of) many of the world’s leading machine brand manufacturers in the sewing, pressing and ironing industries. 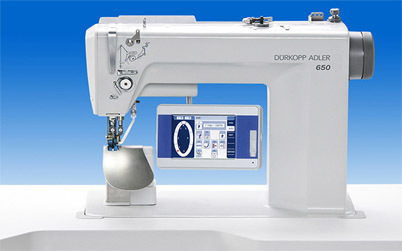 Cape Sewing has successfully preserved the values of supplying the best possible industrial sewing machine products available, to the local sewing industries. Sales of products from top class companies, coupled with many other world class machine brands, has been the key to our long standing success in the sewing industries, which we owe to our loyal customers. Our key promise is to supply the best expert advice on applications, both for technical and spare part and needle related issues. This will guarantee trouble free installations and maximum performance of equipment in the market place. We the owners of Cape Sewing, together with our team of long serving, dedicated staff, are at your service 24 hours per day.